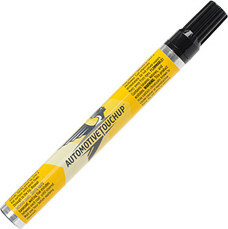 Our complete line of Automotive Touchup products make is easy and affordable to restore your car, truck or SUV to like-new condition thanks to ATU's precision touch up paint technology and dedicated staff. Avoid that expensive body shop and skip the risky insurance claims, order your OEM factory matched paint from ATU today. 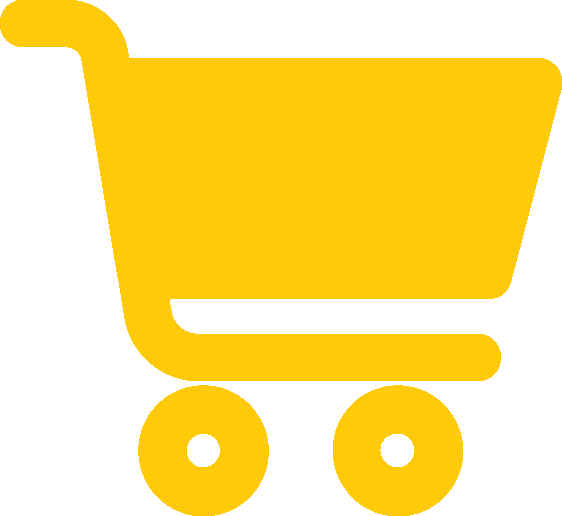 Choose your make to get started. 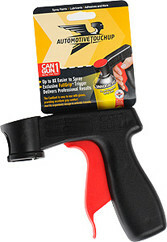 These make your paint can easier to control, spray, and grip by adding an ergonomic form factor to your can. 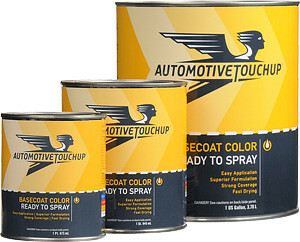 Professional painters will love our ready-to-spray auto paint products. Our paint pens are super clean and incredibly easy to use. Protip: Use clearcoat for stellar results!